Five Finger Death Punch News: Ivan Moody vs Benjamin Burnley. 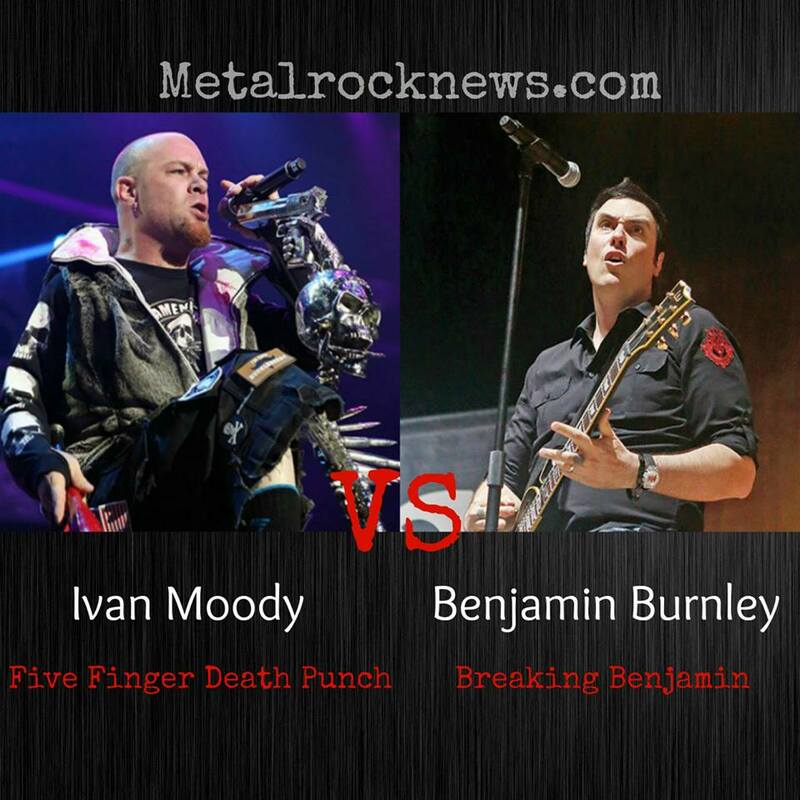 Vote Ivan as "Best Frontman Of All Time"
Ivan Moody vs Benjamin Burnley. Vote Ivan as "Best Frontman Of All Time"
Ivan Moody was nominated as "Best Frontman Of All Time" on Metalrocknews.com. Click here to vote.